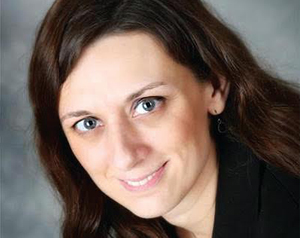 Abigail Lee, Broker and owner of Lee Realty, was born and raised in Mason City­ and proud of it! She went to Iowa State University graduating in Elementary Education. After teaching in Houston, TX she moved back to her hometown. She married another proud resident of Mason City who was also raised in ‘River City’, John Lee, who graduated from Newman. Abigail got her real estate license after teaching in Mason City and starting her family. She has been selling real estate for over a decade. Abigail has found the perfect job for her as she loves meeting new people, showing off her hometown, being creative, and working with buyers and sellers. A few of the organizations, awards, and activities Abigail has been involved in include: Main Street Mason City Board, North Iowa Figure Skating Board, Citizens for MC Public Library, selected as Globe Gazette’s 30 under 40, Jaycee’s Outstanding Young North Iowan, coaches multiple youth sports, and volunteer for Meals on Wheels, MacNider Museum, Earth Day, United Way, North Iowa Band Festival. Giving back to her community and involving her family and herself is one of Abigail’s main priorities. She especially loves giving community tours to prospective residents. 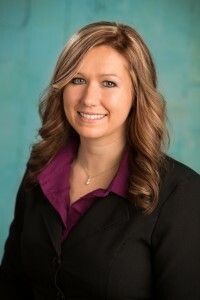 Abigail is licensed in the state of Iowa and can help clients buy and sell residential, commercial, farm, etc. in the entire, amazing, beautiful state of Iowa!! Contact her at 641-512-2208. Nichole joined Lee realty in June, 2015. She’s had extensive training and licensing through the Iowa Association Of Realtors and received her real estate license in January 2013. Nichole is a resident of Mason City and happy to be here! She and her husband Nick, have four children. She is a member of The National Association Of Realtors, Iowa Association Of Realtors and The Greater Mason City Board Of Realtors. Nichole is looking forward to helping you, with your real estate needs. Contact her at 641-420-2760. Barry joined Lee realty in August, 2015. He was born in Mason City and is a graduate from Mason City High School. After that, he went to the University of Northern Iowa where he obtained a Bachelor’s Degree in Biology with an emphasis on Ecology and Systematics and a Minor in Psychology. Barry worked for the Minnesota Conservation Corps (AmeriCorps) and the Iowa DNR before moving back to Mason City to work for Cerro Gordo County Conservation. He has been involved with various parts of the real estate business so becoming a member of The National Association of Realtors, Iowa Association of Realtors, and The Greater Mason City Board of Realtors was a logical decision. 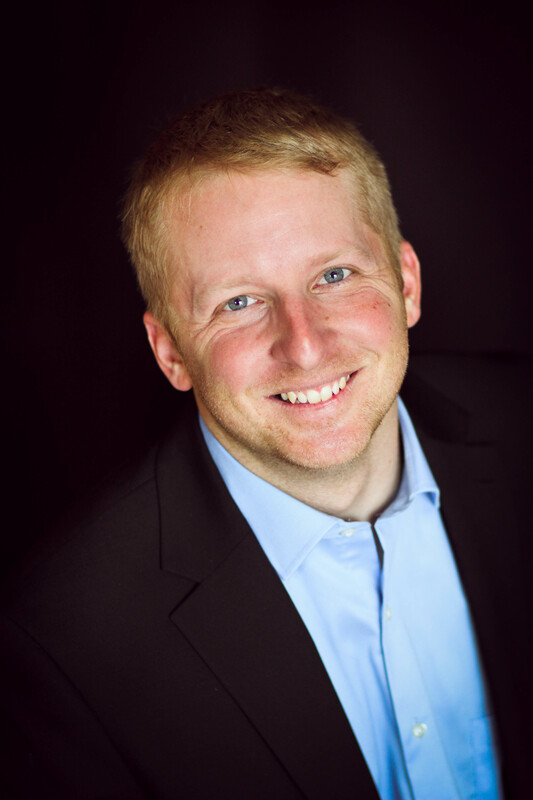 Being from Mason City, he has a vast knowledge and respect for the area and looks forward to serving the public with their real estate needs. Contact him at 641-512-3426. 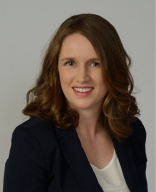 Krystle joined Lee Realty in November of 2015 and is excited to help others through the buying and selling process. She lives in Mason City with her husband and twin boys. Krystle and her family enjoy remodeling houses that were once neglected and in the process has learned a lot about the laws and regulations surrounding real estate transactions. 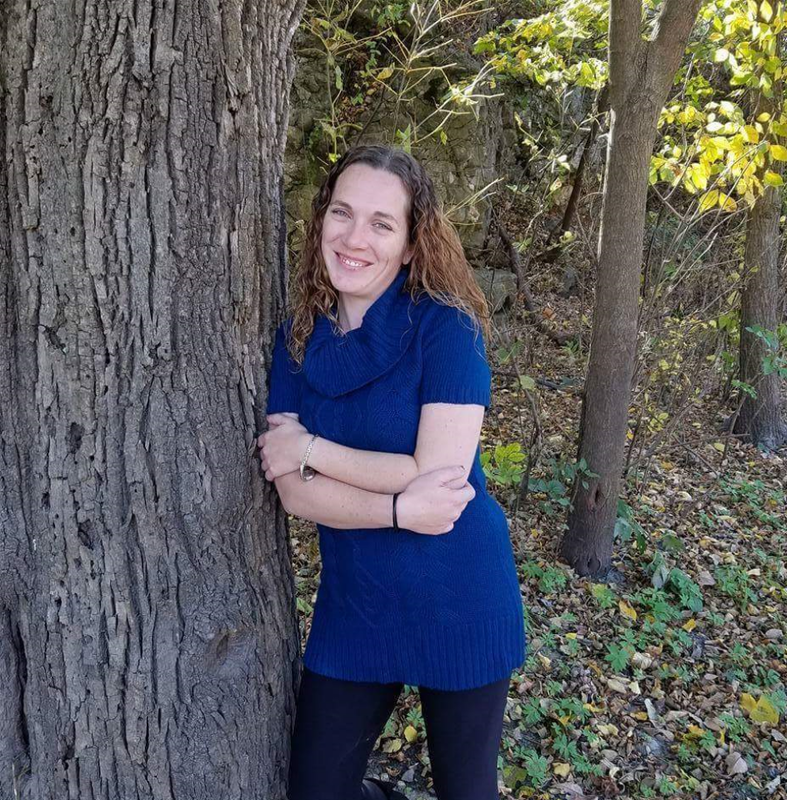 She has also just completed several hours of real estate course work and state and federal testing and is a member of The National Association Of Realtors, Iowa Association Of Realtors and The Greater Mason City Board Of Realtors. Krystle has an Associates in Science and Business with emphasis in Entrepreneurship degree from NIACC. Spending time with family, horseback riding, and making houses pretty are her passions in life. Krystle is looking forward to using her creative, decorating and marketing ideas to help sellers sell homes and buyers find their dream home. Contact her at 641-430-7654. Mandi joined Lee Realty in November, 2017. She and her husband have been remodeling and renting homes for over 15 years. Mandi has a Master of Fine Arts degree from Iowa State University. She taught at the Art Institute of Colorado and started a software training business, before moving back to Iowa in 2010. Born and raised in Mason City, Mandi has a passion for making her community a better place to live. She currently uses the power of social media to improve neighborhoods by changing public perception, and working with and promoting local businesses. She enjoys spending time with her family, running and pickleball. Contact her at 641-430-3468. 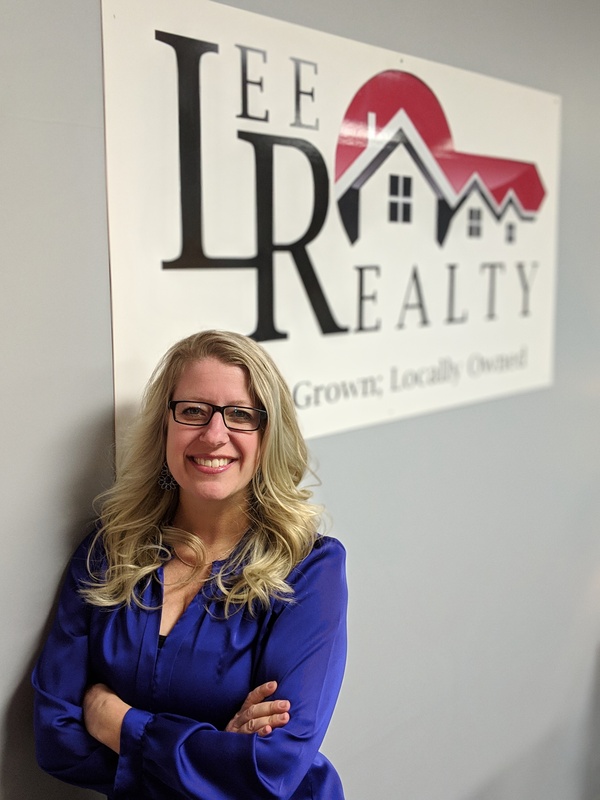 Jamie joined Lee Realty in November of 2017. She has lived in Mason City with her five children for the last six years and absolutely loves it. She received a Bachelor’s degree in Accounting and Project Management from Bellevue University. She worked as the Director of Finance for a law enforcement technology company before receiving her real estate license. Jamie is a member of the National Association of Realtors, Iowa Association of Realtors, and The Greater Mason City Board of Realtors. She absolutely enjoys being a matchmaker (helping her clients find the perfect home), and is looking forward to helping many more people! Contact her at 641-430-2233. Sean joined Lee Realty in February 2019 and is ready to bring fresh eyes to the real estate market. 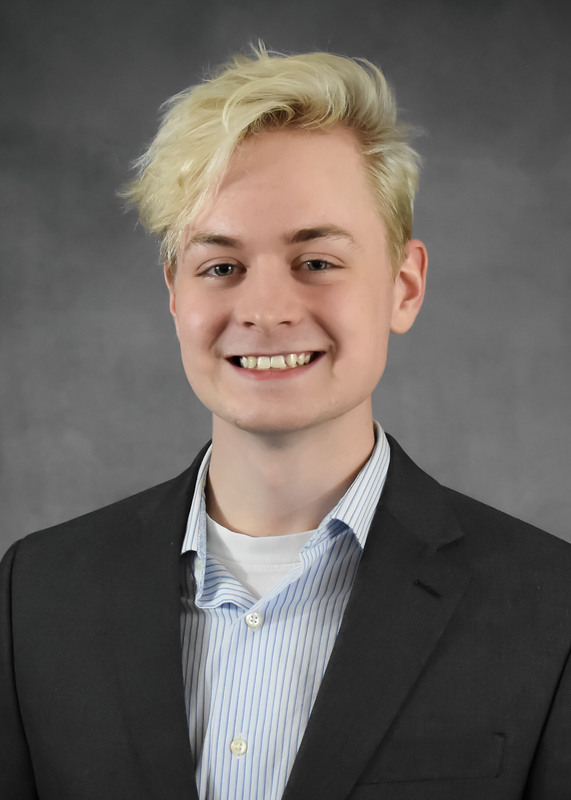 He is another local talent, born and raised in Mason City, and wants to use his youthful and diverse knowledge of the community to your advantage. Sean graduated from Mason City High School and knew immediately he wanted to pursue a career in Real Estate. He would love to join you on your next real estate journey! Contact him at #641-583-1981.